The Devereux Early Childhood Assessment Preschool Program, 2nd Edition is a strength-based assessment and planning system designed to promote resilience in children ages 3 through 5. 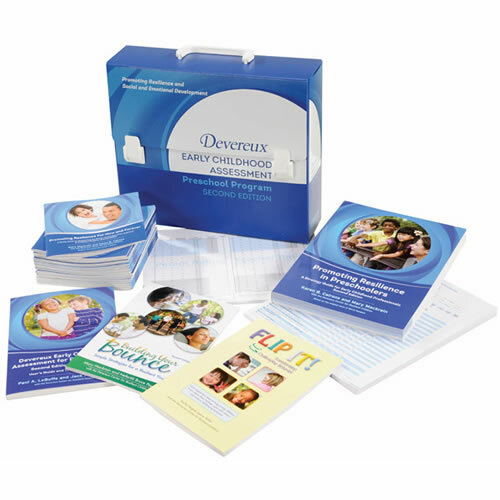 The kit includes a nationally standardized, strength-based assessment (DECA-P2) along with strategy guides for early childhood educators and families. The new, revised resources reflect updated research findings and input from professionals across the country. Use of the program promotes healthy emotional development and social skills for children! The DECA Clinical Form (DECA-C) is designed to be used by early childhood mental health consultants and other mental health professionals with those select children who are already showing significant behavioral concerns. The DECA-C contains all of the strength-based, resilience items and scales found on the DECA, but also assesses social and emotional concerns including: aggression, attention problems, emotional control problems, and withdrawal/depression. 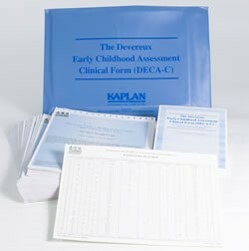 The DECA-C is appropriate for children 2 through 5 years old and is available in both paper and web-based formats. 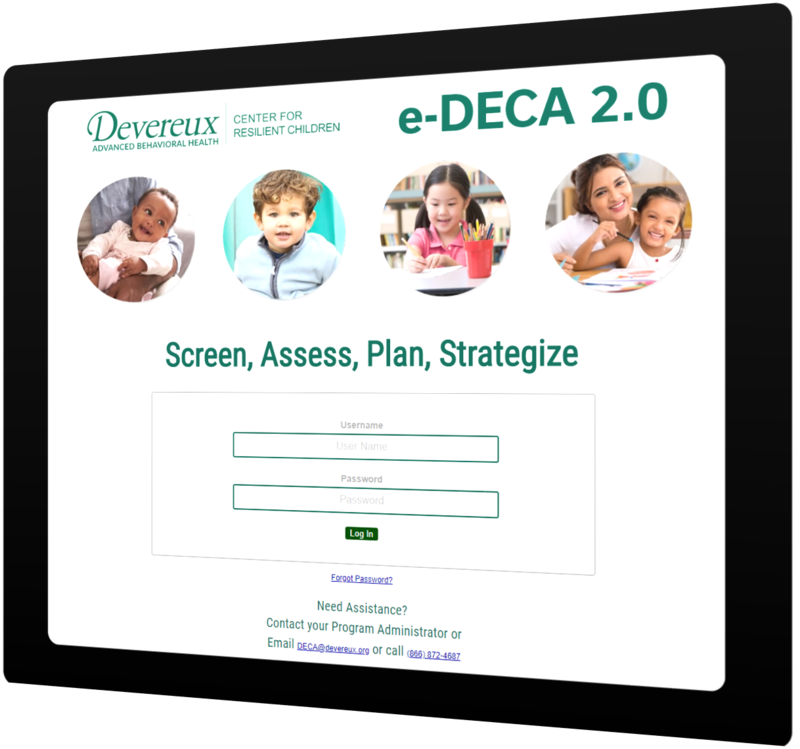 You can now administer the nationally standardized, reliable and valid Devereux Early Childhood Assessment (DECA) ONLINE for infants, toddlers, and preschoolers! This web-based application allows for both teacher and parent ratings to be entered online, it completes all scoring, generates reports, provides strategies for both school and home settings, and stores your data in a secure database. Get started with the e-DECA in order to promote resilience and social-emotional health in young children and in the adults who care for them! 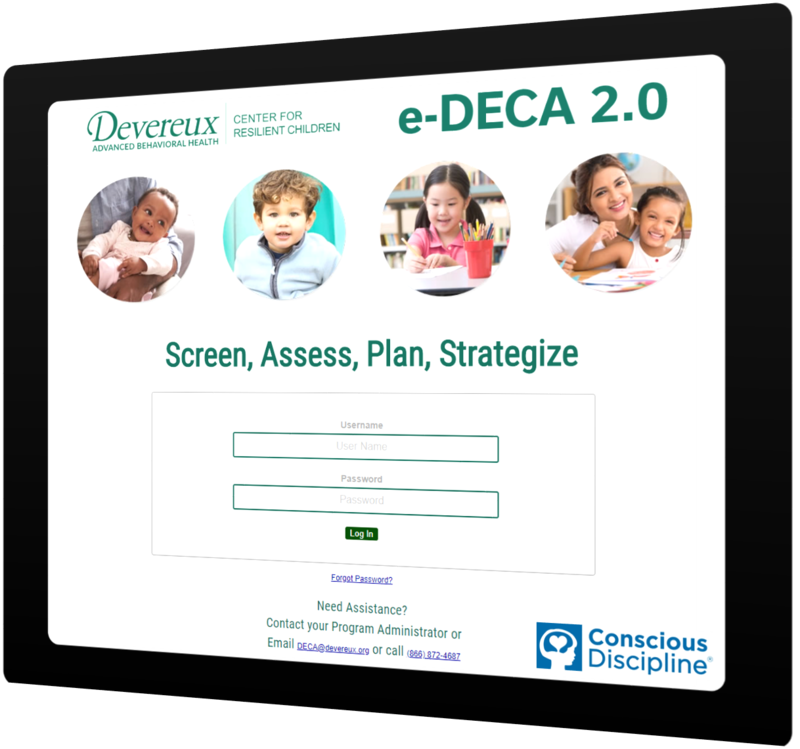 You can now administer the nationally standardized, reliable and valid Devereux Early Childhood Assessment (DECA) ONLINE for infants, toddlers, and preschoolers! You can also link to a variety of strategies from Conscious Discipline and the DECA Program that can be selected as part of the planning process for individual children. This web-based applications allows for both teacher and parent ratings to be entered online, it completes all scoring, generates reports, provides strategies for both school and home settings, and stores your data in a secure database. Get started with the e-DECA in order to promote resilience and social-emotional health in young children and in the adults who care for them! Your Journey Together (YJT) is a strength-based parenting curriculum designed to promote the social and emotional well-being and resilience of vulnerable children and their families. The YJT curriculum focuses on empowering parents to promote safe, trusting and healing environments—all key elements of a trauma-sensitive program. The YJT curriculum is facilitated by a coach, who is typically a social worker, case worker, home visitor or other family-serving professional. While YJT was specifically designed for families with children up to age 6, many of the concepts apply to families with children of all ages. 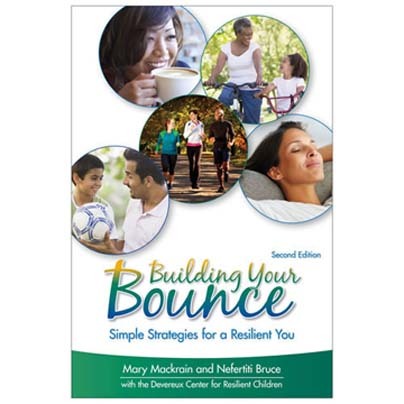 This informative book by Rachel Wagner, MSW, with the Devereux Center for Resilient Children, is designed to support all adults who interact with young children. This guide explains the FLIP IT! strategy’s four simple steps to transform challenging behavior in young children. Teachers and parents can help children learn about their feelings and gain self-control by using the mnemonic: Feelings, Limits, Inquiries, Prompts. Learn to FLIP IT! with the practice pictures, reflection activities and real life stories inside. 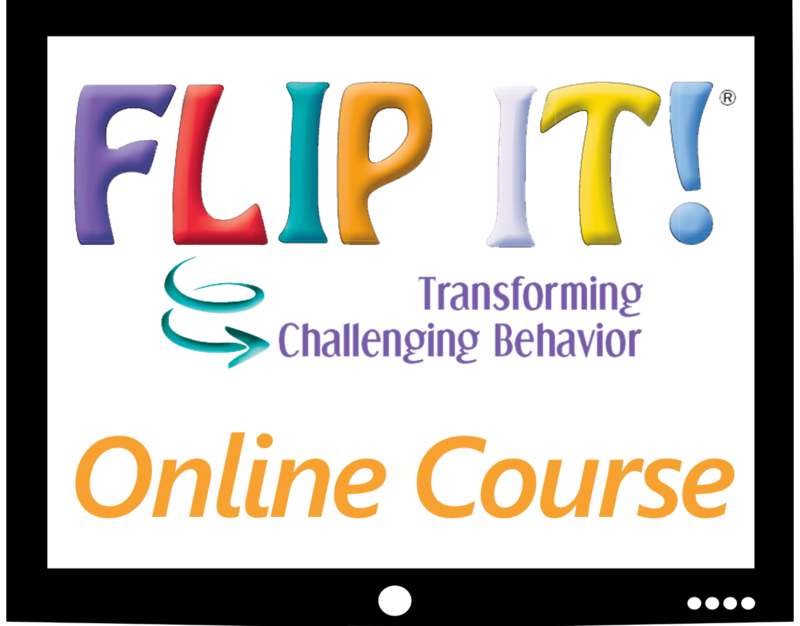 This course will teach participants the four supportive steps of FLIP IT! in an online learning format. This course has a running time of 2.5 hours. Upon completion of the course, 0.5 CEUs are offered (5 hours), factoring in time for the interactive pieces, reflection, application of the skill and learning assessment. The cost of the course is $35, and if CEU documentation is needed, it can be obtained through Western Kentucky University through a cost of $25. The course can be completed over time, not all in one sitting! Research confirms the critical connection between the health and well-being of children and the adults caring for them. Because of this important link, it is essential that adults take care of themselves so that they are able to provide high-quality care to the children in their lives. This book is a must-read for anyone who plays an important role in the life of a child. 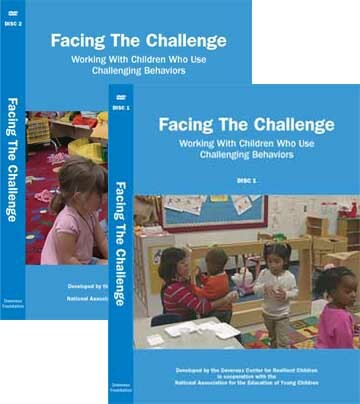 One of NAEYC’s best selling teacher resources, Facing the Challenge is an instructional, interactive two-disc DVD set that includes hours of training and documentary video, providing teachers with strategies for working with preschool children who display challenging behaviors. 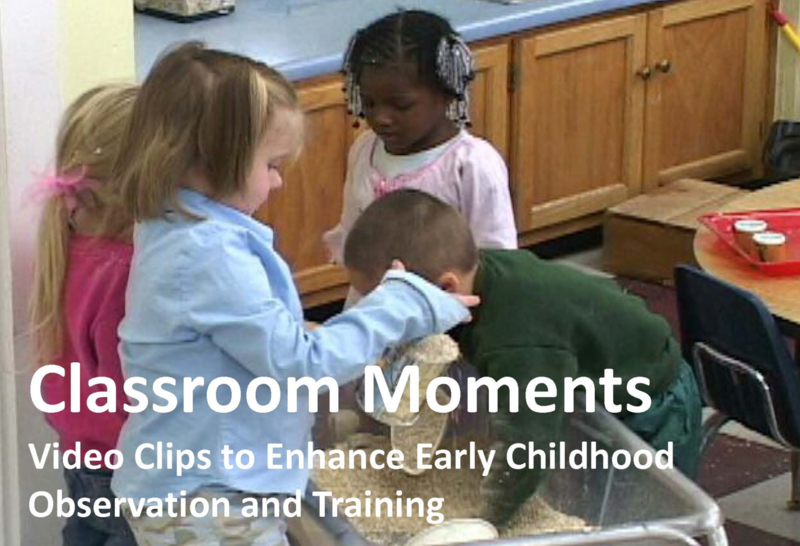 The Classroom Moments DVD includes 28 video clips of varying lengths captured in actual early childhood classrooms. In addition to the rich video footage, each DVD comes with a comprehensive trainer’s guide, filled with activities and guidance around using the videos for providing professional development to staff. Designed to enhance professional development, Classroom Moments offers a series of video clips shot in real classrooms, capturing interactions, challenges, social skills for children, and meaningful moments among children and between children and adults. All 28 video clips can be purchased, or the video clips can be purchased in select packages, organized by instructional category. 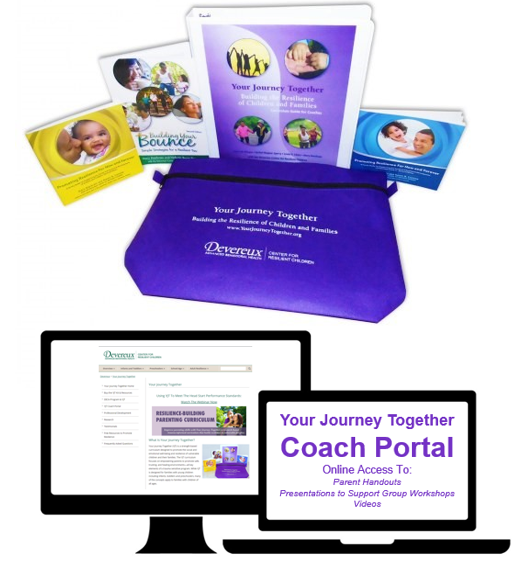 The complete set or select packages can be downloaded directly from the web, and the downloadable trainer’s guide is included! Now more than ever, adults must help children develop the skills necessary to navigate successfully through life. By focusing on building social skills for children and emotional strengths, adults increase children’s resilience and prepare them to handle the challenges in life. 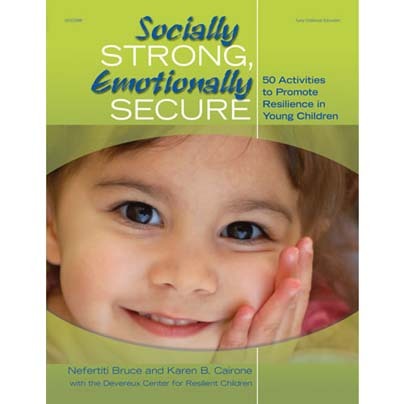 The strategies and activities in Socially Strong, Emotionally Secure provide teachers with the tools they need to help children become socially and emotionally healthy for life. 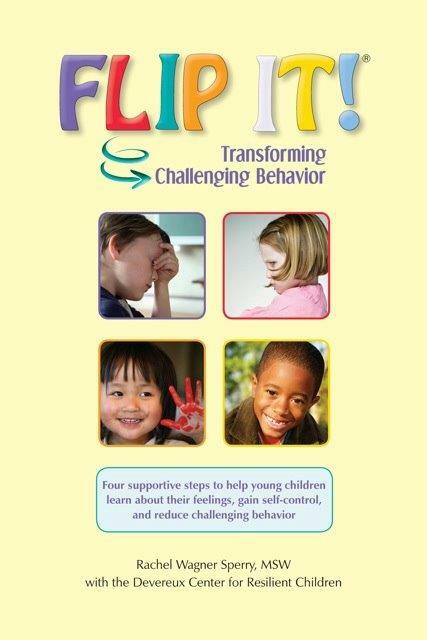 Organized into five chapters, the activities support and build resilience in children ages three to eight. 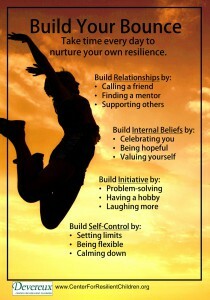 These posters includes strategies for reinforcing your own resilience as well as building the resilience of the children with whom you work. They are available in sets of 4 (all adult or all youth) or 2 adult and 2 child posters.